Do you have tired, achy or swollen legs? 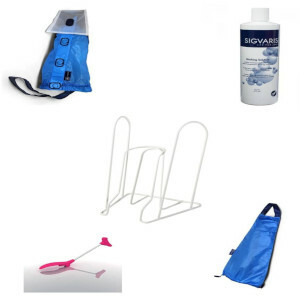 Are you traveling and want to prevent blood clots? Does your job require you to sit or stand for long periods of time? We can help. 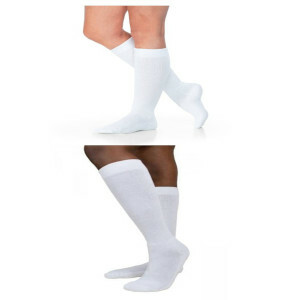 Graduated Compression socks help with your circulation. We also carry anti-embolism or T.E.D. 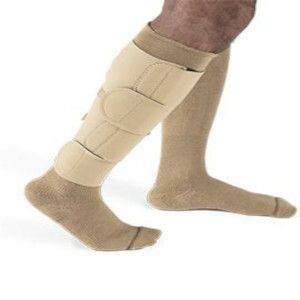 hose to help prevent blood clots after a surgery and for early treatment of blood clots. If you are unsure of what type of sock you need, consult with your physician. 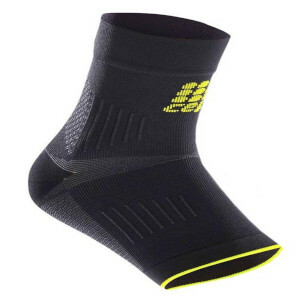 We also carry many items to assist you in getting the socks on and off.